Get a sense of what is going wrong with your fleet of devices. Is it a bad sensor, is it the code or maybe the connectivity. Nector will help understand the problem. IoT's are more and more common. 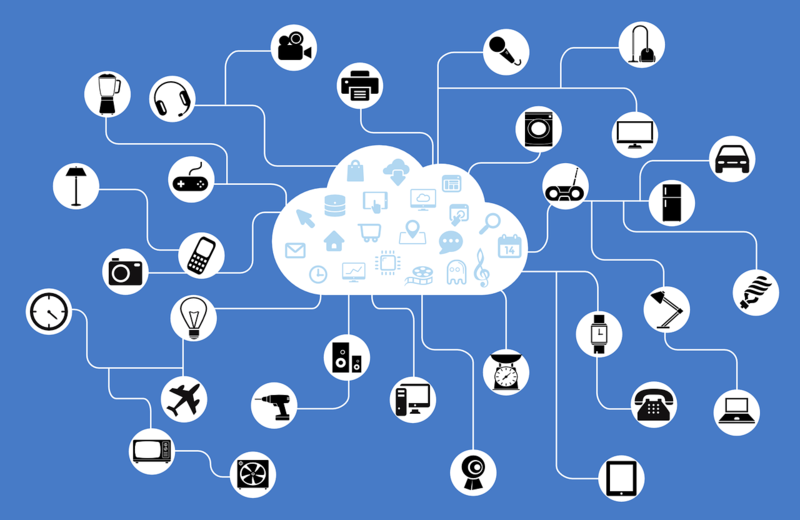 As a supplier of connected objects, you might feel overwhelmed by the number of devices that you have released in the market. How to track your devices? How to understand if they work properly? How to get the data on their usages? 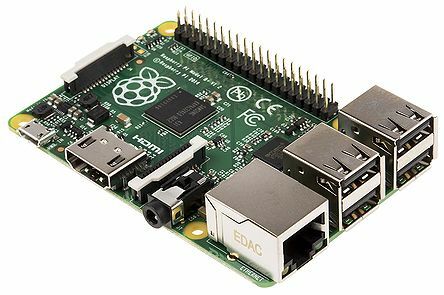 We have developed a full Rasberry PI compatible service that will blow your mind. With few lines of code you can start monitoring your devices immediately. Would you like to begin testing Nector for free? Just click on the button now.